A lot of people out there are using blogger just because it’s free, it’s secure and it’s easy to be handled. Adsense is surely a good way to earn some revenue from the good content which articles writers and bloggers publish at the internet, at the same time Adsense has best rates to let you earn more and more. Login into your blogger.com account. Go to the blog where you want to add the Adsense code in posts. 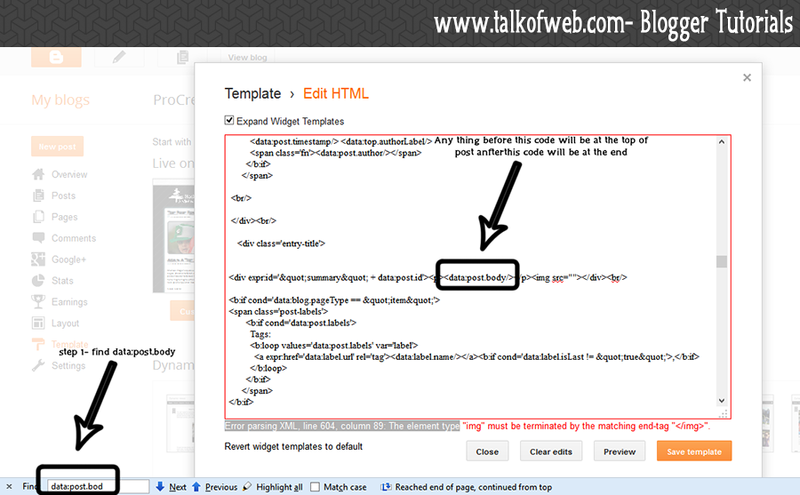 Go to templates an click “Edit HTML” and then a window will popup which will show XML code of your template. Press “Ctrl+F” and then find “data:post.body” and any thing which you will write before this tag will appear at the start of the post body and any thing which you will paste after this code will appear at the end of post body. 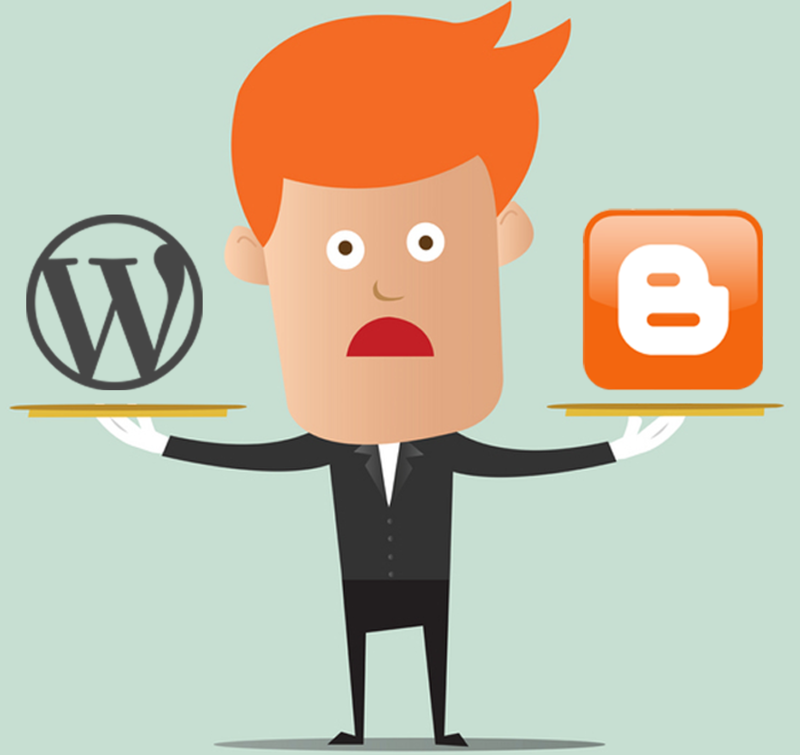 At this stage, Grab the ad code which you want to show up in the blogger posts. Magic begins here! Copy the code and first you will have to use an HTML entity converter, Go to this HTML Entity Converter and page the code at Text Input and then press Encode Text and copy the Adsense converted code from the bottom Output field. Copy this code and paste it before the <data:post.body> or after the <data:post.body> to make the add show before or after the post. That’s it! You can similarly add Adsense code any where in your blog template easily. This doesn’t seem to be working. Would you mind taking a look? 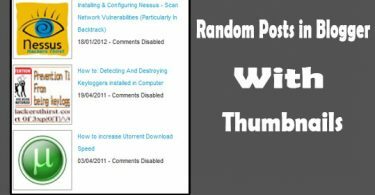 It is working fine in my blog. Please tell me where you faced the issue? Thanks to share wonderful trick to put ads in the post.